Woods refuses MONSTER pay cheque to play in Saudi International on European Tour in 2019. 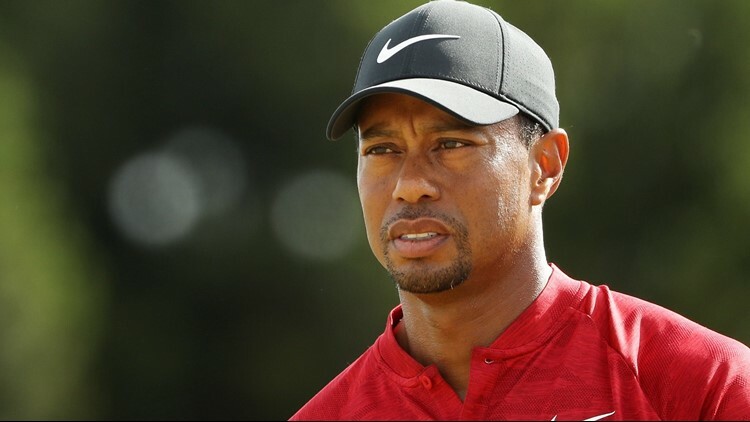 Tiger Woods has turned down an estimated $3 million to play in the European Tour's inaugural golf tournament in Saudi Arabia, according to The Telegraph. It it not known whether Woods chose to turn down the pay cheque due to schedule issues, or because of the controversy that surrounds Saudi Arabia right now following the murder of Washington Post columnist Jamal Khashoggi. The Saudi International, which is government sponsored, has attracted some big names for its tournament thus far with Dustin Johnson, Patrick Reed and Paul Casey just three star names on the starting list for the tournament from January 31 to February 2, 2019. Keith Pelley confirmed last week that the tournament would still be going ahead, despite recent issues in the country. 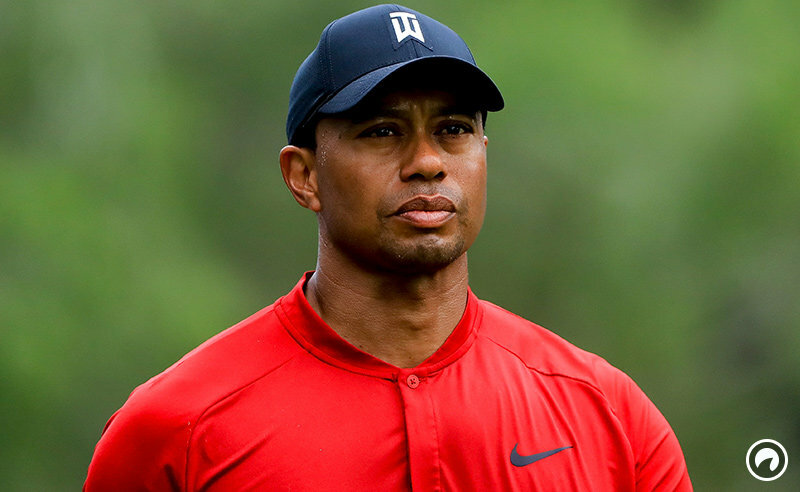 Woods will make his next scheduled appearance in a televised exhibition with Phil Mickelson, followed by the Hero World Challenge, which is run by Woods' foundation.